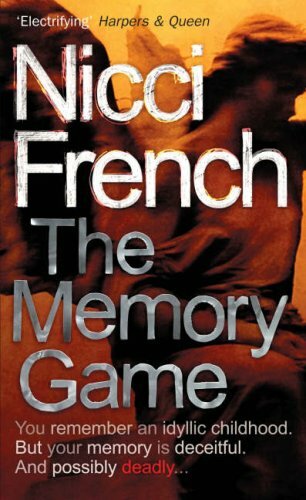 Today I’d like to talk to you about some books I enjoyed that I feel are rather underrated. Now, the original prompt was to check Goodreads for books I read that had under 2.000 ratings. However, I kind of only had about 7 of those and most were because they were Dutch books so they just have less ratings. So I am aware that yes, I read too much based on reviews and not enough on a whim. I’m working on that. 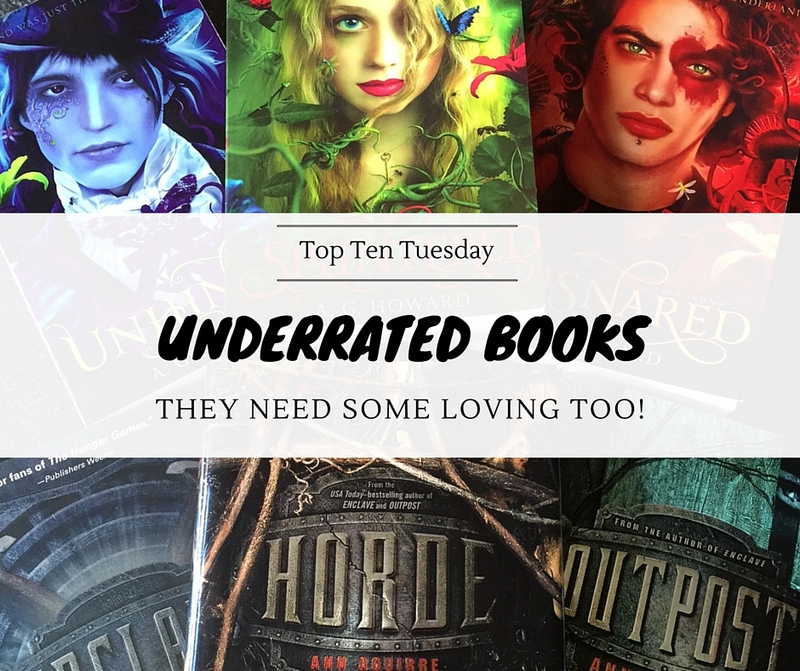 However, I do feel like I love a few books that I feel are underrated. Not necessarily because they have a low amount of ratings on Goodreads, but just because I don’t hear people talking about them as much. There is no big fandom, while I think there should be. I absolutely ADORE this series, but I hardly ever hear anyone else talking about it. There’s no fanart anywhere and I feel like this is such a pity as this series is so magical and whimsical and I loved every minute of it. To be fair, this series is over ten years old and I probably haven’t read it in almost that time. But it was one of my favorite YA book series when I was actually still a young adult myself and I loved it so much. So I think it deserves a bit more attention still. Ok,maybe this one is strecthing it a bit, as it has quite some hype already. But… I still don’t think it’s enough. More people should be reading this and talking about this. I will never have enough Damen and Laurent fanart. Never, I tell you! 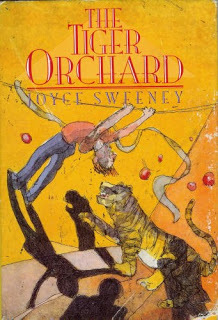 Again, I LOVED these books back in my young adult days (she says fondly and nostalgically, as if she’s already 60 years old. I’m not though, I promise!). These books were published quite some years ago, but I feel like they would have a lot more hype and ratings if they had been published nowadays, when YA is more popular. 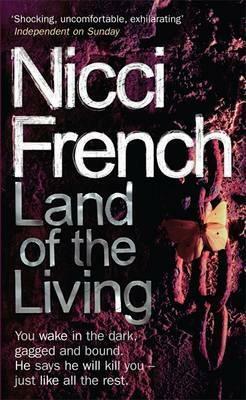 I thought these authors (yes two – Nicci French is actually two people) were rather popular, but I never hear anyone in the book blogging community talk about them. I thought they were some of the best thriller authors out there, and I think it’s weird that I don’t hear about them as much. This Alice in Wonderland retelling is creepy and delicious (just take a look at those gorgeous covers) and I just NEED MORE FANART. 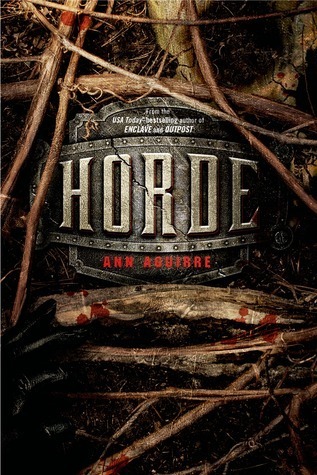 I’m not usually a fan of zombie novels, but this series was just soo good. 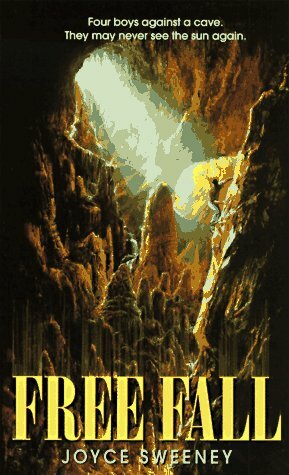 It was edge-of-your-seat, action-packed, gorey fun and I loved every minute of it. So why don’t more people talk about this series? Just like with zombies, I never thought I’d enjoy a book about trolls. But guess what? I totally did. And then I wanted to talk about it and found that nobody else really does. I need fanart people! Why is there no fanart? 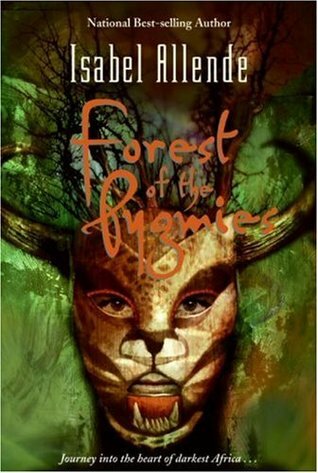 What are some books you feel are underrated and should have more people talking about them? have you read any of the books on my list? If so, what did you think about them? They are beautiful covers indeed 🙂 Hope you’ll enjoy them! Thanks! I’m glad you love the Splintered series as well 🙂 And I hope you’ll enjoy the Trylle series! I really enjoyed Trylle too! Have you read her Kanin Chronicles trilogy? 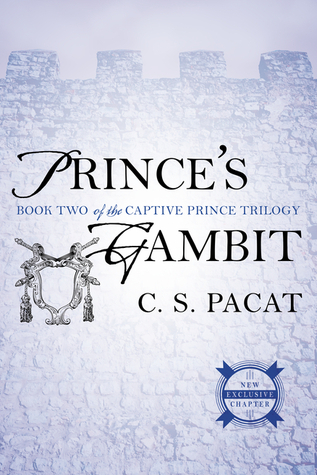 And I really enjoyed the Captive Prince trilogy too. I’ve never heard of the Eagle and Jaguar trilogy, but I’ll definitely look it up now. I love the Captive Prince trilogy SO MUCH. I picked it up on a whim, because my friend was reading the books all day, all night – which like, NEVER happens to her, so I was intrigued. I wish more people would talk about it on their blogs – I don’t only follow YA blogs, yet I’ve never seen anyone mention these novels. 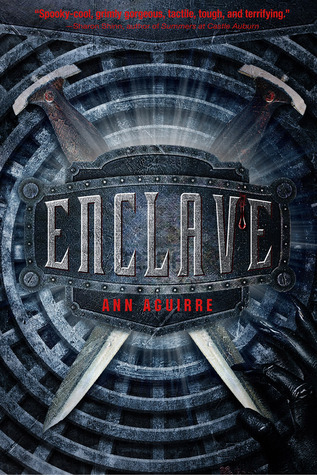 Razorland was SO GOOD too, I really enjoy Ann Aguirre’s writing and I wish more people would read her works. 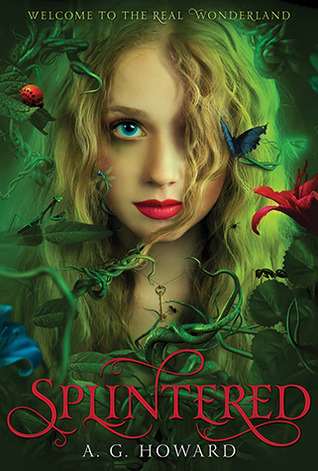 I can’t wait to read Splintered – it sounds so freaking good. 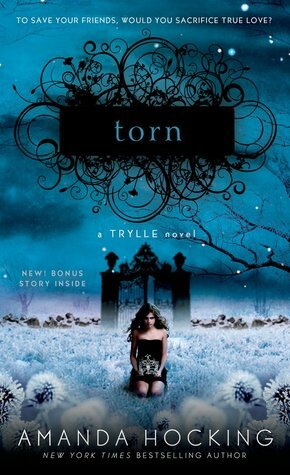 The Trylle trilogies covers look so pretty, but I have pretty bad memories about one of Hocking’s book, so I’m not sure I’ll ever read them. So glad you love the Captive Prince trilogy as well! 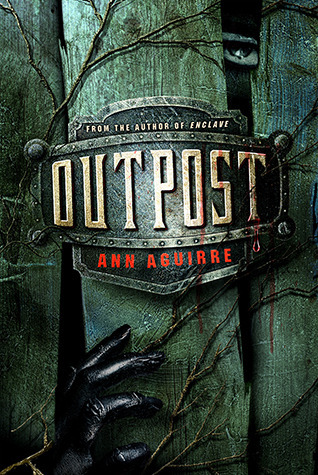 I don’t hear so many people talking about it either, which is weird since I talk about it all the time myself 🙂 I know Ann Aguirre has a lot of books out, but I’ve unfortunately only read the Razorland trilogy so I definitely should check out some of her other books! 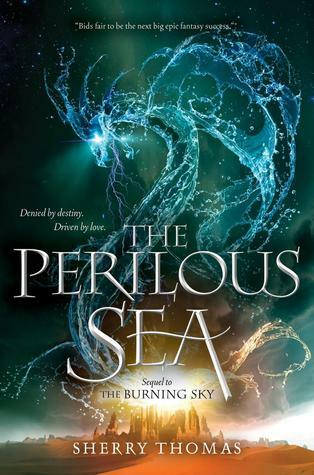 I have had The Elemental Series on my TBR list for ages! I need to sit down and start it already 🙂 Great list! I haven’t read any of these but Splintered is on my TBR. 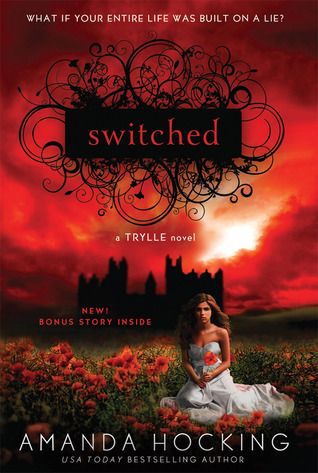 I thought Splintered was great, hope you’ll enjoy it too! 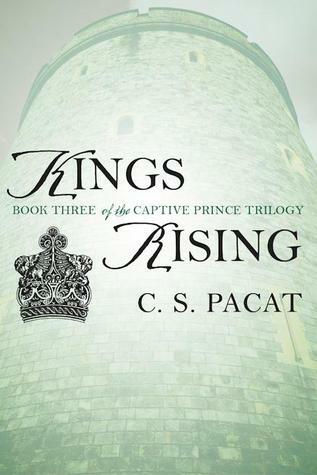 I already know you like the Captive Prince trilogy, but I have this terrible problem of freaking out EVERY time I see it because I’m that obsessed with it. More people need to read it and love it and obsess over it. And I’m so with you, there is NEVER enough fanart. I have too much of it saved… Oops. 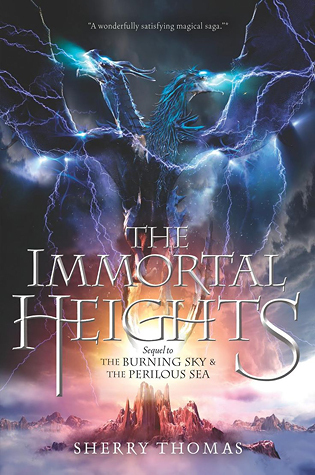 Also those covers of the Elemental Trilogy are super pretty! I would check them out solely for that! I TOTALLY understand your problem 🙂 I’m obsessed as well and I’m always happy to see other people are obsessed too! 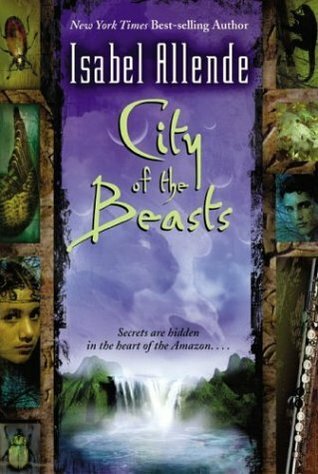 I hadn’t realized Isabel Allende had written a YA trilogy. I’ll definitely need to check that out! Thanks for the list. 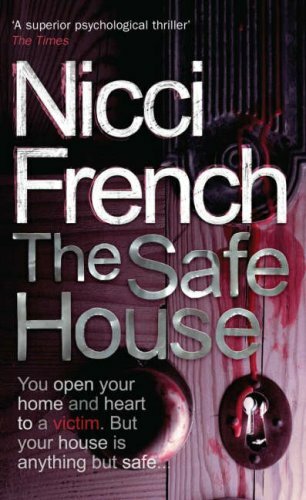 I will totally be checking out Nicci French because I am all about thrillers! Great list!! 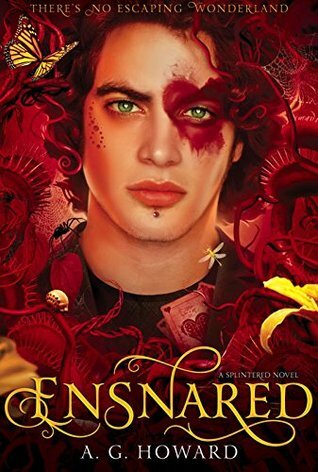 I have Splintered on hold at my library! 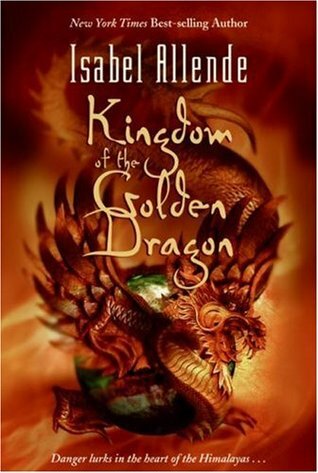 I’ve read mixed reviews on it but, um, that COVER. So I have to try myself, because obviously I’m a completely superficial book lover. Haha! 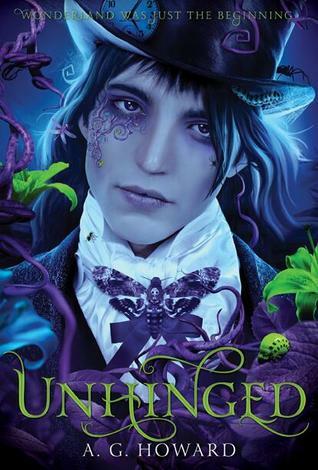 I have just read the Splintered series -well, the first book for now only- and I admit, it’s creepy yet brilliant, and those covers make me want to have all the fanarts in the world about it. Glad to hear you love this series so much, I have to read the next book soon! 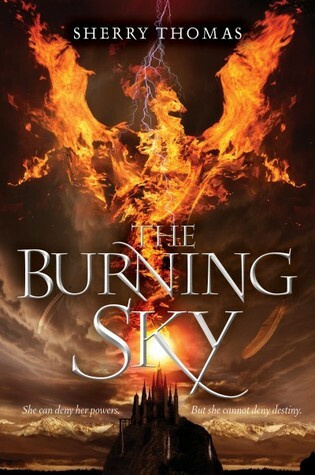 I have The Elemental Trilogy on my list of books I need to go back and review now that I am a blogger. So they will be getting a bit more love in the future. 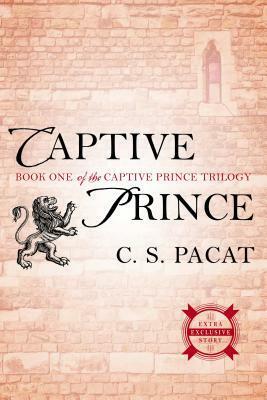 I’ve heard lots of mixed things about the Captive Prince series so I REALLY want to read it because I’m super curious, haha. 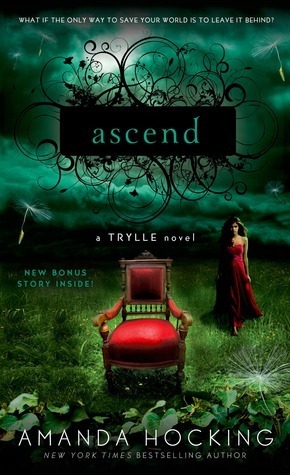 I also really want to read Splintered and Razorland. I can’t believe Captive Prince and Splintered have under 2k ratings!! Especially considering how popular they are.